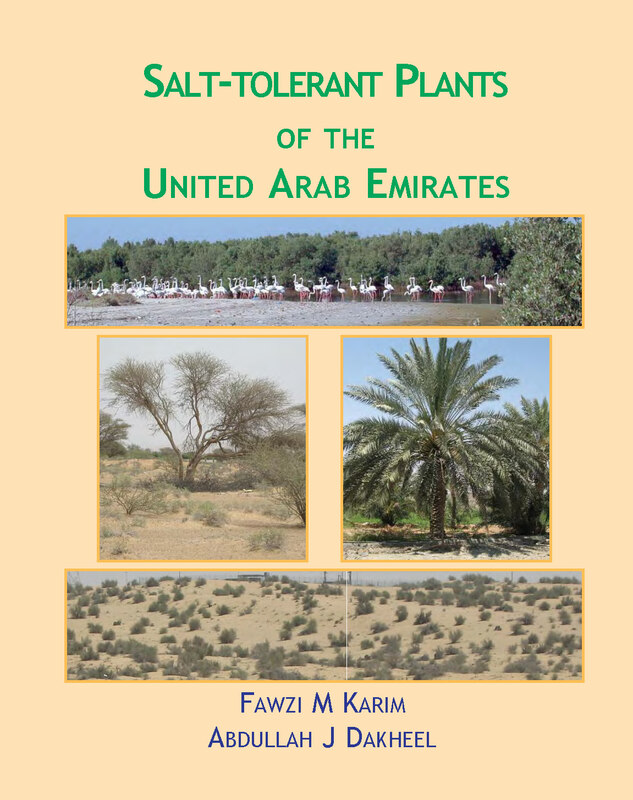 Salt-tolerant plants, both cultivated and wild, have assumed an increased importance during recent decades. Scarcity of fresh water resources suitable for conventional agriculture, salinization of irrigated agricultural lands, intrusion of seawater to inland aquifers due to overexploitation of groundwater resources and other natural causes have all led to increased salinity problems in many parts of the world. Arid environments are particularly susceptible to the problems of soil and water salinization. Water scarcity in such regions is a major constraint to further development, particularly with regard to meeting agricultural demands. The use of saline water resources and salt-affected soils in agricultural production is unavoidable in such environments. The UAE, like many countries in the West Asia and North Africa region, is dominated by arid environments characterized by low rainfall, high temperatures and prolonged summers. Shortage of fresh water resources, natural salinization of vast areas and secondary salinization of agricultural land are widespread in the country. The exploitation of saline water and salt-affected land requires appropriate plant species and varieties with economic or environmental value. Identifying both conventional and nonconventional plants that can tolerate saline conditions is the first step in utilizing saline water resources and saline environments. Karim, F. M., Dakheel, A. J., Rao, N. K.
Biochemical, physiological and isotopic responses to natural product p-hydroxybenzoic acid in Cocksfoot (Dactylis glomerata L.). Genotypic Variation for Salinity Tolerance in Cenchrus ciliaris L.